The Nashville Math Club, for 6th-12th grade students, is about developing creative math problem solving skills, the “mother of problem solving skills,” which are crucial in the modern world. In a friendly and engaging environment, Vanderbilt faculty will teach you different ways of thinking: algorithmic, algebraic, and geometric. Simple and fun examples will lead to shining glimpses of higher mathematics. 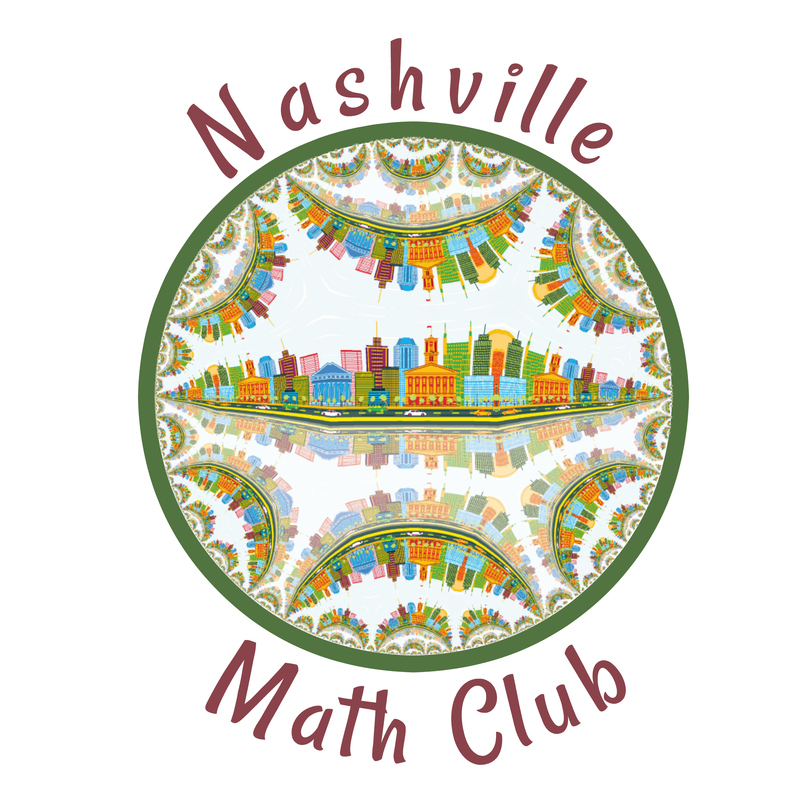 The Nashville Math Club is tuition-free and is supported by the Department of Mathematics of Vanderbilt University. Started in 2015, the Nashville Math Club will resume biweekly Monday meetings beginning Monday, January 14, 2019 from 5 to 7 pm on Vanderbilt’s campus in Stevenson Center 1308. Before attending, each student must have a parent or legal guardian fill out both forms in steps 2 and 3 here.